You can use studs in any color or shape, but I prefer the dull gold ones shaped as pyramids. First using a pen, mark where you want to put the studs. Then start gluing them. Hope you liked it :) are you looking forward to wearing studs or spikes this fall/winter? Cool I'm going to give this diy a try doll love that it safe me money to. awh this is so cute i love studdddss!!! Awesome DIY! Lovely blog, thank you for visiting my blog. 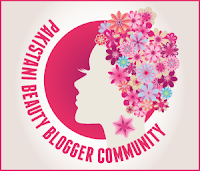 I am your newest follower on Facebook, GFC and Bloglovin. Are you following me back? Thank you so much for vist my blog, i have just followed you on GFC! Follow me back?